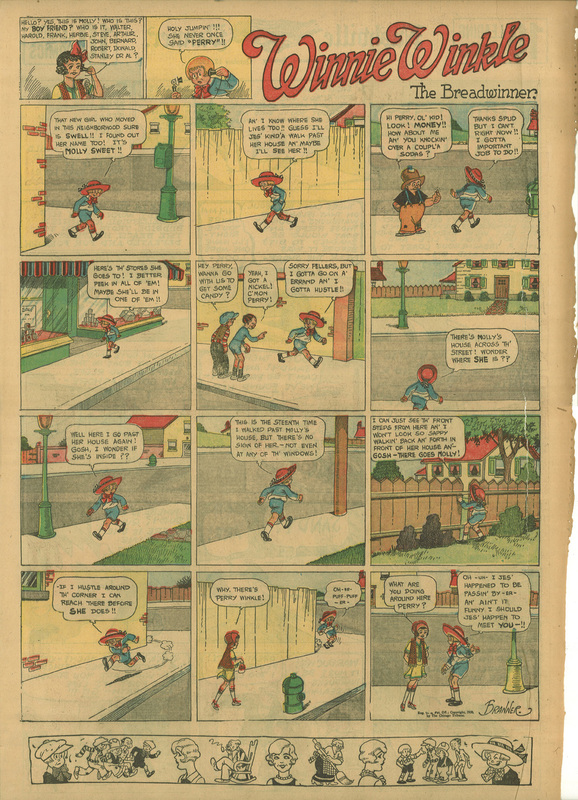 Here’s another example I scanned of Winnie Winkle, The Breadwinner from 1930 by Martin Branner. Click here to read more examples of Winnie Winkle at Barnacle Press. 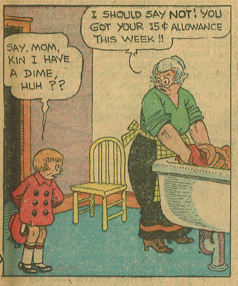 See another Winnie Winkle Sunday strip here. Click here to read an old article on Martin Branner at the Stripper’s Guide here. 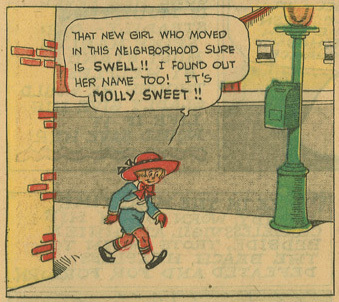 Click here to read Louie the Lawyer by Martin Branner at the Stripper’s Guide here. Click here to read about Martin Branner at lambiek.net. 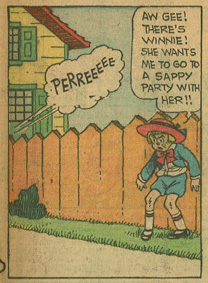 Click here to read about Winnie Winkle at Don Markstein’s Toonopedia. See some interesting Winnie Winkle original art here. 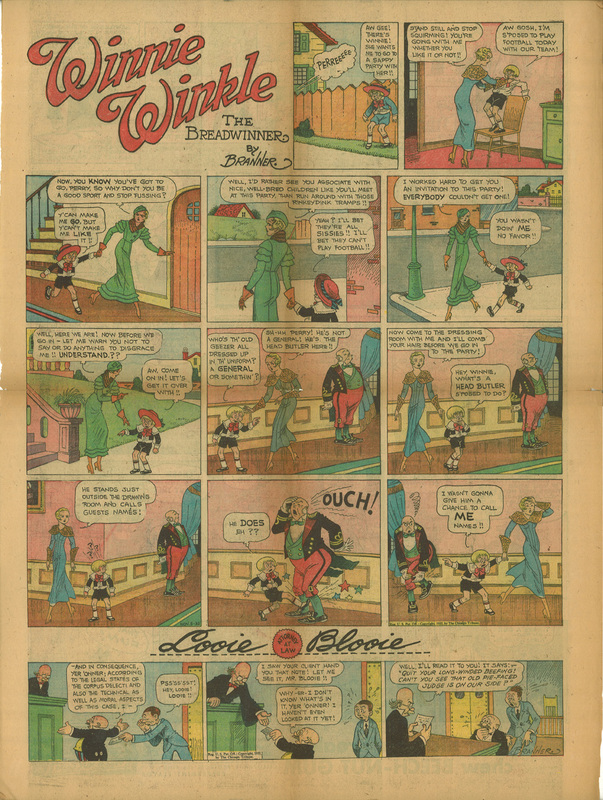 Here’s another example I scanned of Winnie Winkle, The Breadwinner, with the footer strip Looie Blooie, Attorney at Law, from 1933 by Martin Branner. 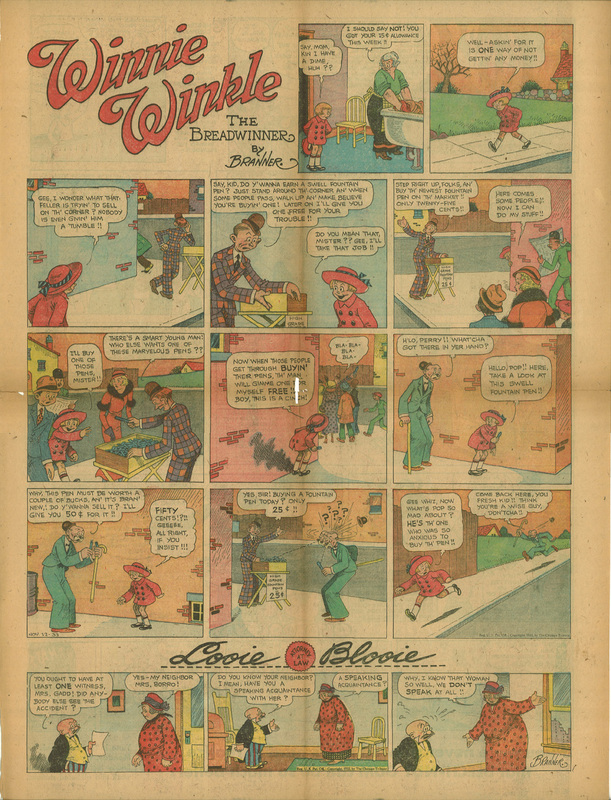 Here’s an example I scanned of Winnie Winkle, The Breadwinner, with the footer strip Looie Blooie, Attorney at Law, from 1933 by Martin Branner.